And you thought Wednesday was crazy! 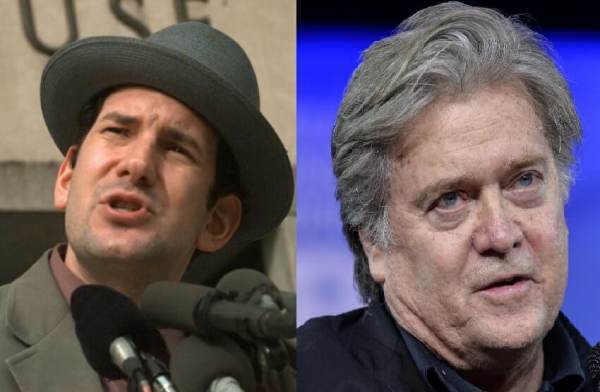 Matt Drudge from the powerhouse Drudge Report continued his attacks on all things Steve Bannon on Thursday morning. 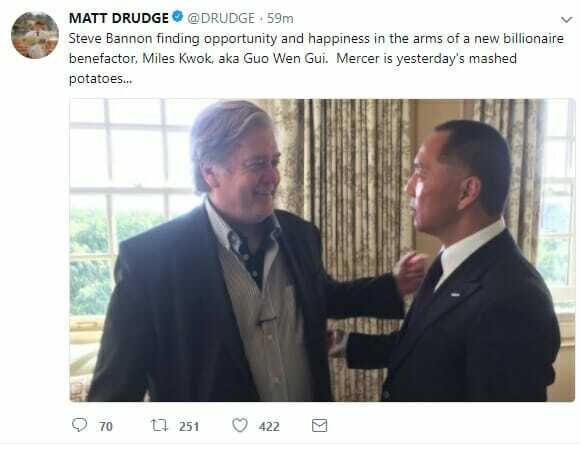 Drudge tweeted out on Steve Bannon’s recent association with Miles Kwok. Matt Drudge followed that up with a critique of Breitbart News. 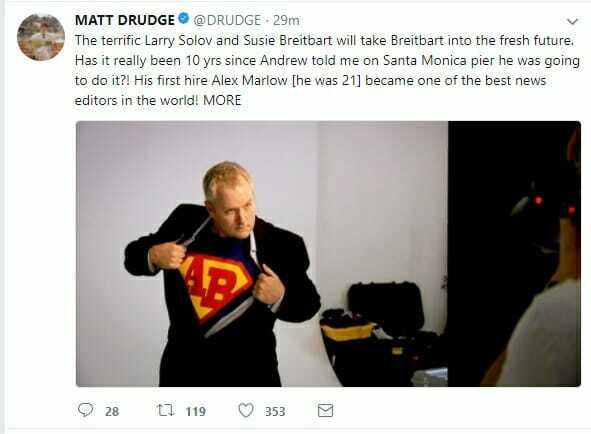 And everyone is asking: What is behind Matt Drudge’s beef with Steve Bannon?